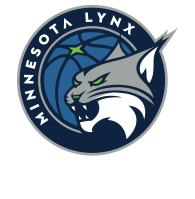 The Minnesota Lynx wrapped up one final practice on Monday afternoon at Williams Arena on the eve of the first game of the semifinal round of the 2017 WNBA Playoffs presented by Verizon. 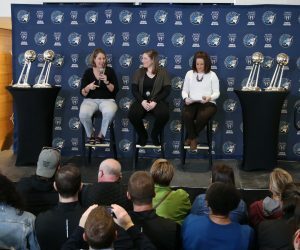 The top-seeded Lynx host the sixth-seeded Washington Mystics in Game 1 on Tuesday night at the University of Minnesota. 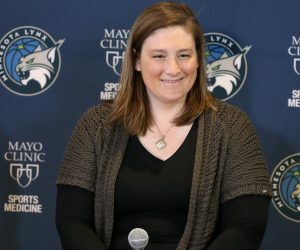 For the Lynx, they’ve had the last eight days off – thanks to a double-bye in the playoffs – to rest up and get ready for postseason play in the semifinals. They, however, didn’t know their opponent until Sunday night, following the pair of second round games hosted in Connecticut and New York. That opponent ended up being Washington, who upset No. 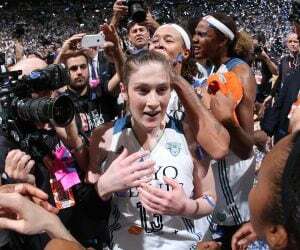 3 New York to advance to face the Lynx. The Mystics survived two single elimination games to start the postseason. 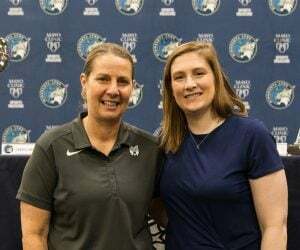 In three matchups during the regular season, the Lynx came away victorious in all three, including winning the last game Minnesota played on Sept. 3 in the regular season finale. But in the playoffs, that slate is wiped clean for both teams. And the Lynx know they will have to bring it starting in Game 1 on Tuesday night. The game, which is scheduled for 7 p.m. at Williams Arena, will be aired on ESPN2, 106.1 BOB FM and TuneIn Radio.